Ever reliable catz is back with another new code list for upcoming figures. 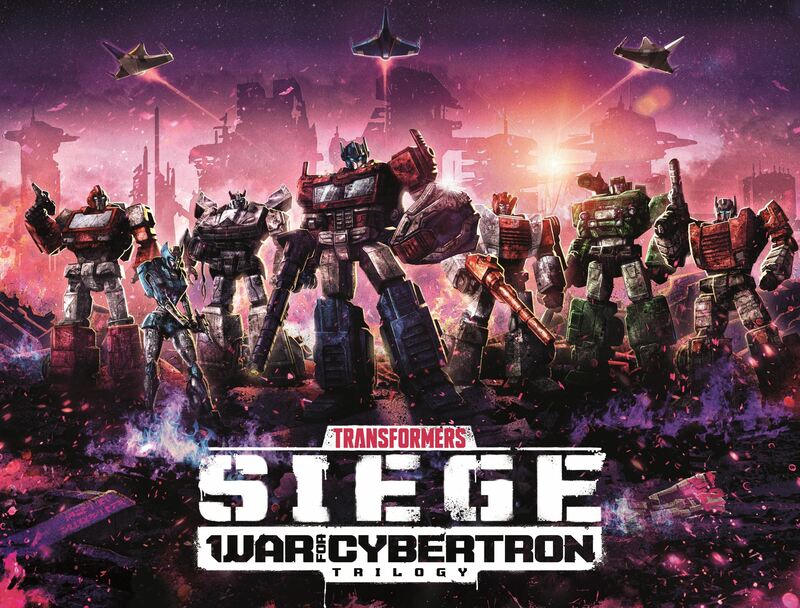 This time, it’s for the War For Cybertron – Siege line, Studio Series and for the Cyberverse. It is likely that this is a Micromaster pack similar to the Transformers: RID 2015 Minicon Mega 10-Pack. This is identified as a brand new Leader Class Megatron different the DOTM Leader Megatron which we knew as E3750. You can check out the full listing, after the jump. My collection so far. I’m using Best Buy limited premium series 2007 voyager class Megatron for now. He scales pretty well with Optimus, but of course I’ll get studio series movie 1 Megatron whenever hasbro releases him. Then my collection will be completely all studio series versions. No info Right now, If I get any or Find any I will share it. 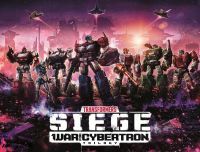 Any chance you can find out from that source if there will be a wave 8 Deluxes Studio Series? The Sometime 2020 thing was a response to The 2nd leader Megatron. Also there is no confermation on breakdown if leaders waves beyond Dotm Optimus. Overload, scavenger and presumably 07 Megatron are next in line but there's no product lists to confirm anything yet. Scavenger is wave 4 and Overload is wave 5 they could be reversed. I did notice in the back of scrapmetal's instructions it says late 2020 for overload. I was asking if he can find out who's in it. As long as it’s not pointless repaint of DOTM leader Megatron, or a last night Megatron. But good chances that its a movie 1 Megatron. Hmmm for sentinel, either a voyager or a leader class. Maybe a voyager. No it wasn't, E3750 Studio series leader Class DOTM Megatron Was. E6254 TRA Studio Series Leader Megatron is a New figure. Different Product codes = Different figures. Which means a 2nd Studio series Leader Megatron Is coming in the studio series Line.